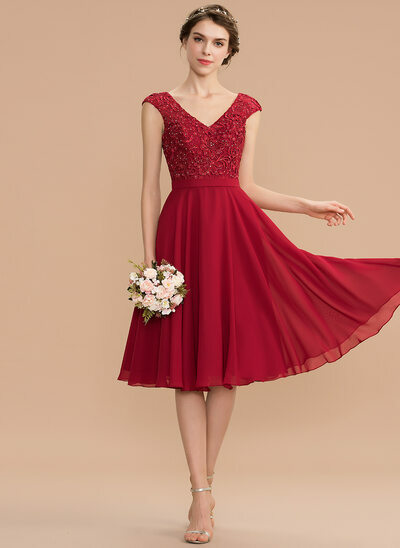 6 052 руб. 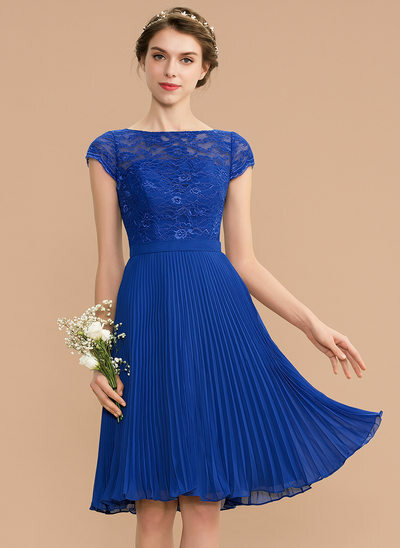 15 553 руб. 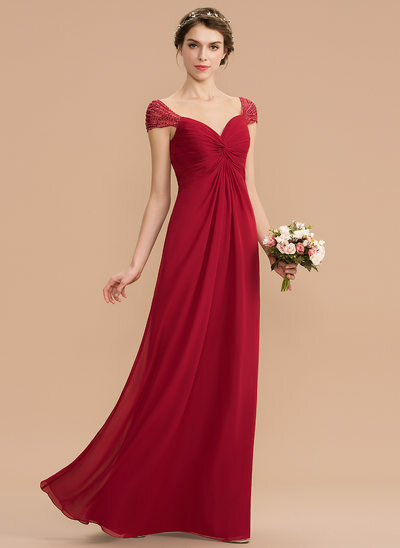 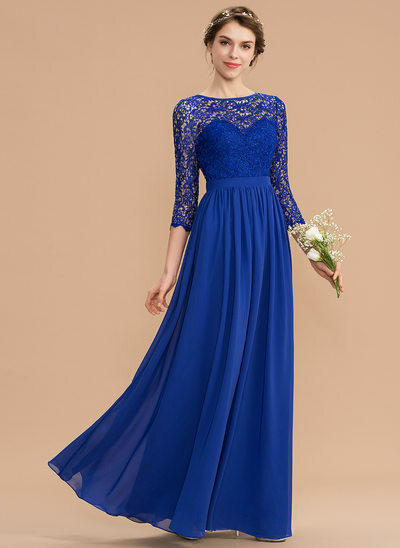 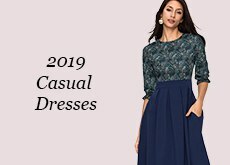 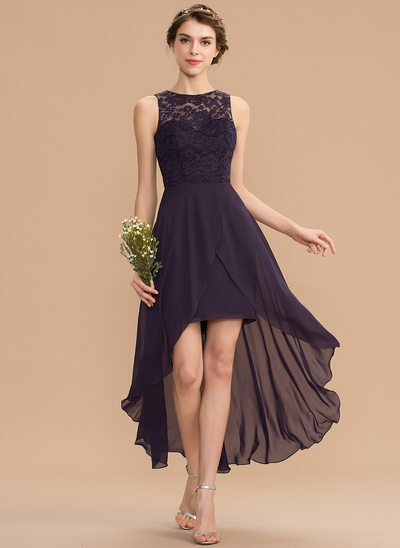 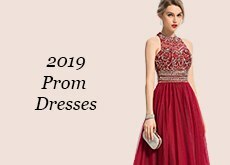 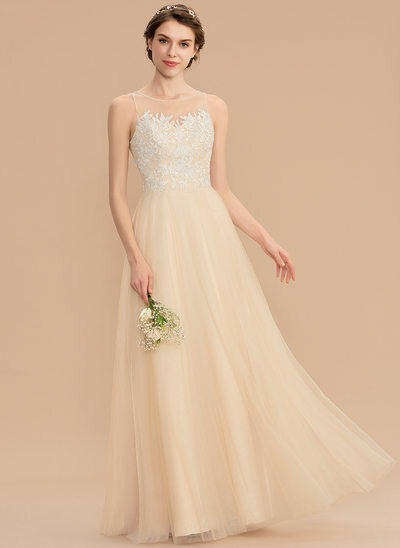 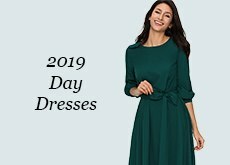 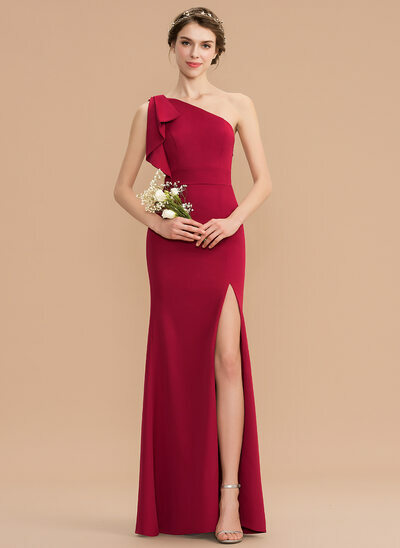 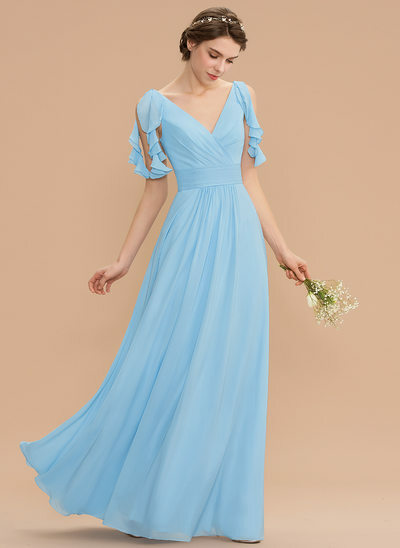 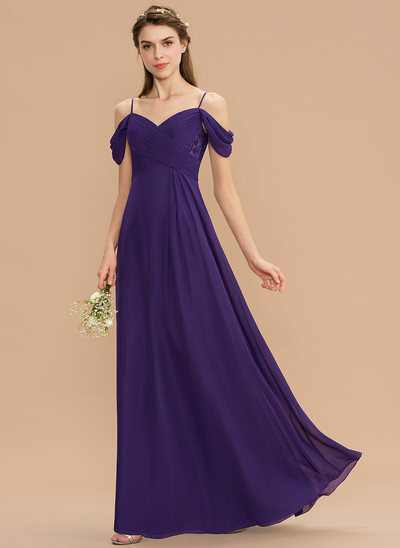 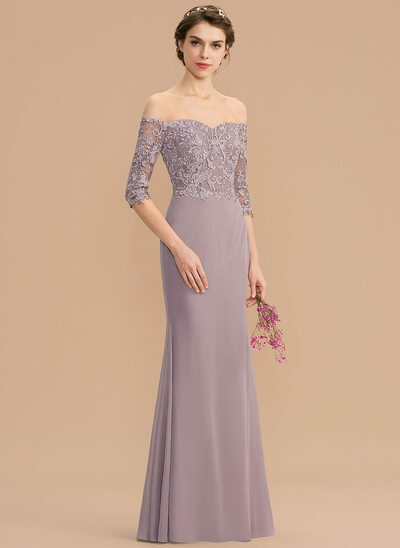 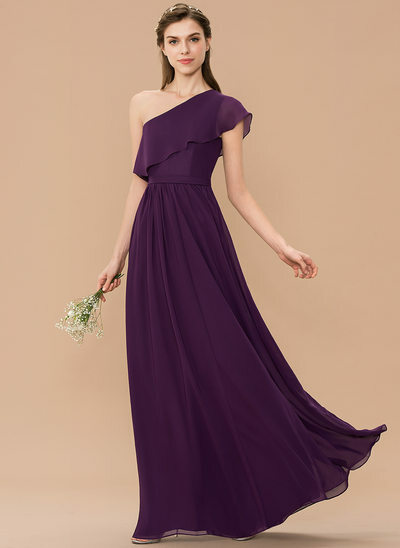 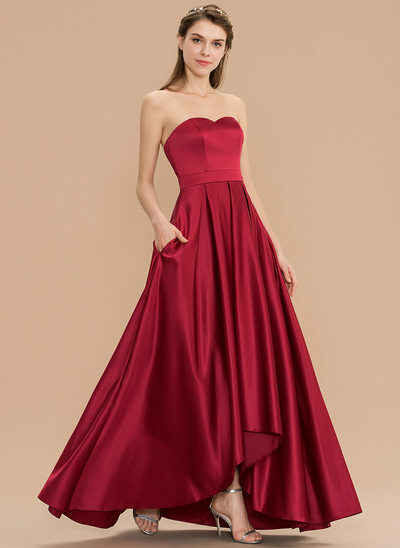 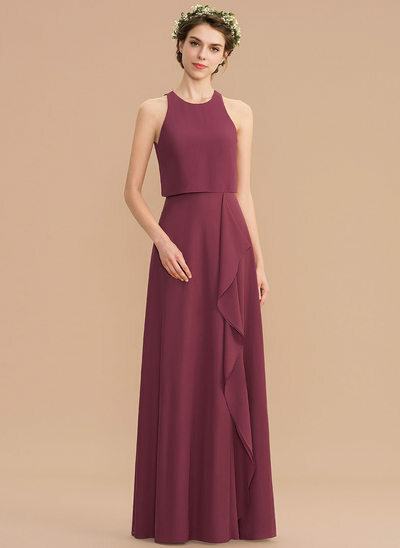 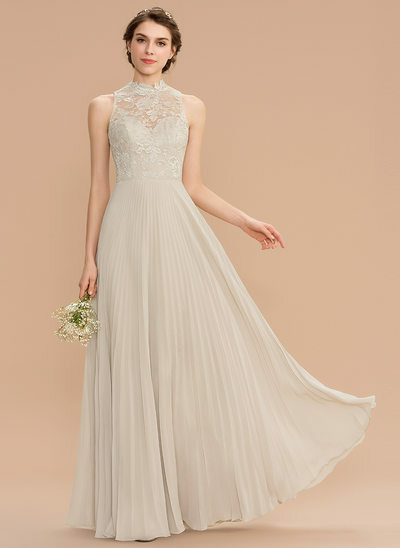 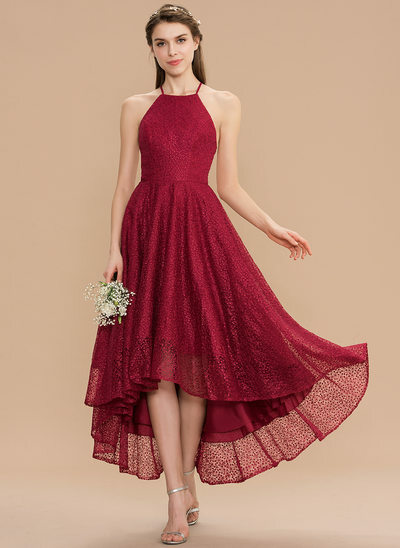 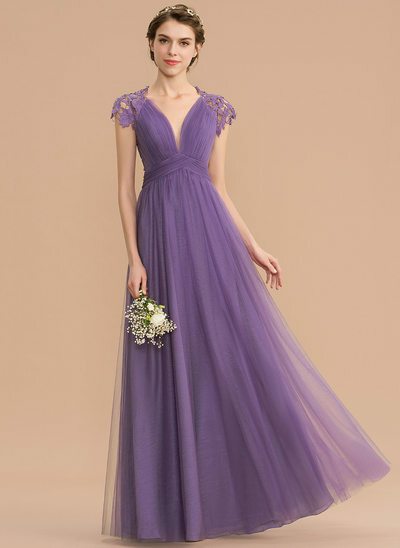 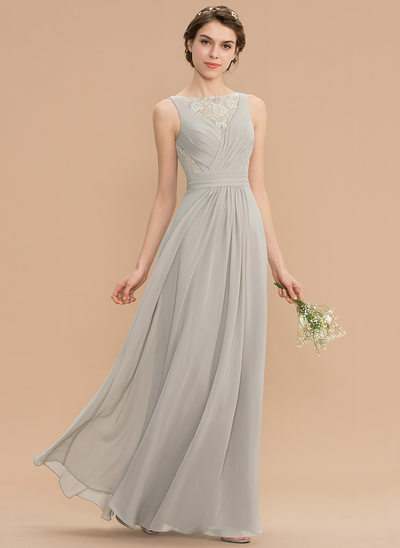 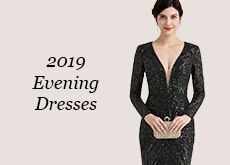 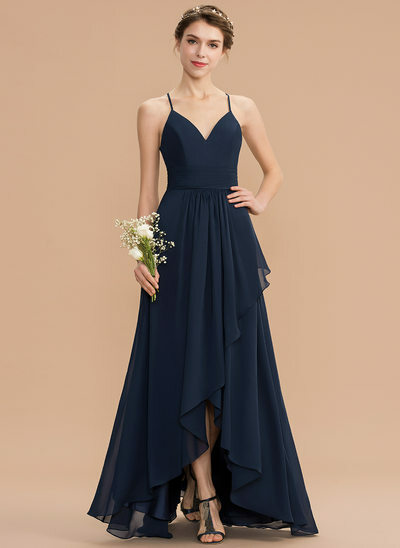 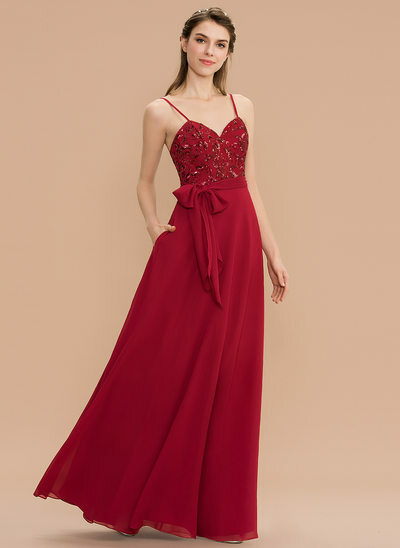 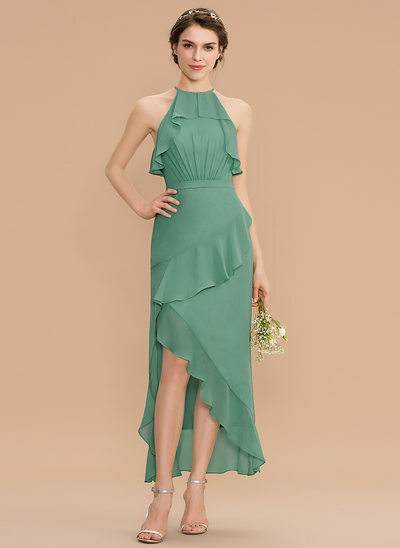 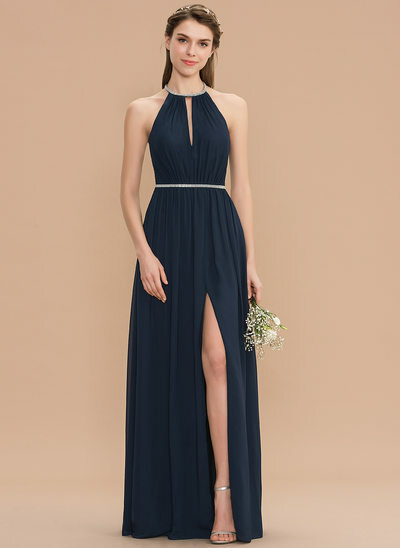 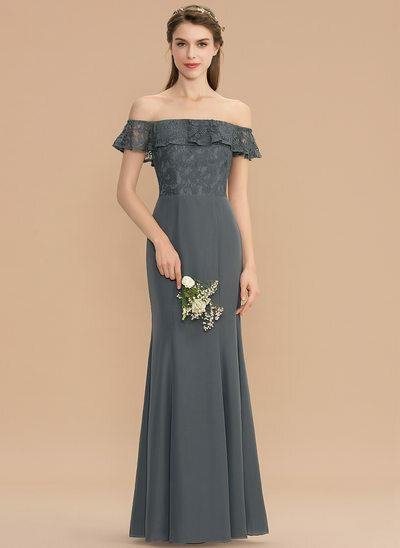 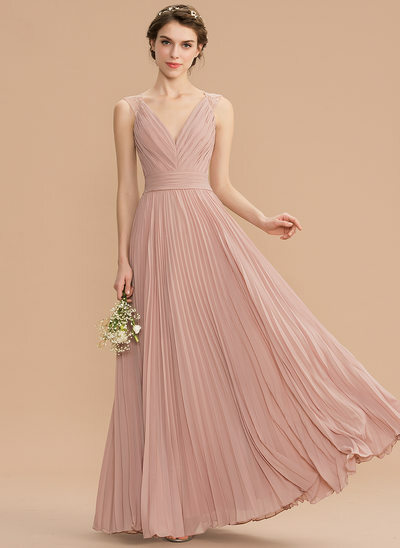 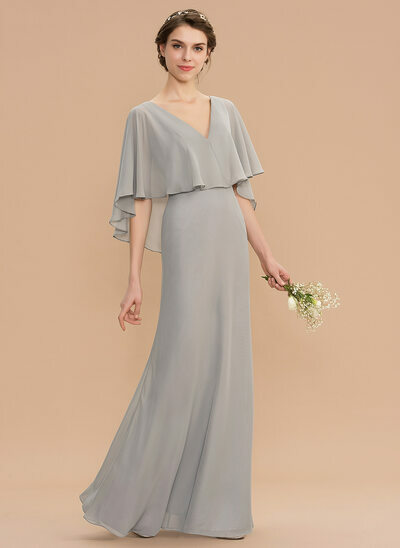 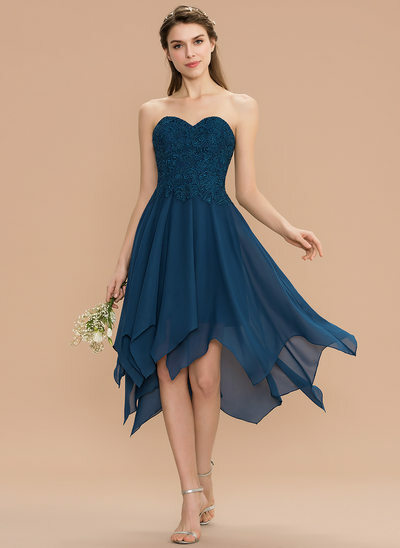 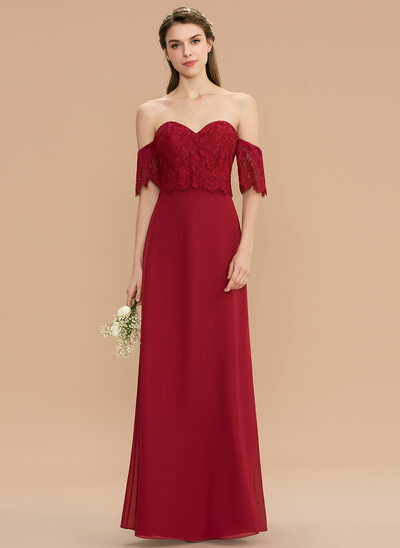 Wedding Party Dresses Bridesmaid Dresses Mother of the Bride Dresses Wedding Guest Dresses Flower Girl Dresses Junior Bridesmaid Dresses Maternity Bridesmaid Dresses 2019 Mother of the Bride Dresses Best Selling Dresses Wedding Party Dresses 6 762 руб.